On Apr 30, Indonesian president Joko Widodo made a 2-day visit to Hong Kong, mainly to meet with the capitalists like Hong Kong’s richest man Li Ka-shing, and meeting Chief Executive CY Leung. Jokowi also arranged to meet 5,000 migrant domestic workers from Indonesia, which there are more than 170,000 working under very oppressed system in Hong Kong. But it is merely a show rather than real discussion with the workers about the protection and improved conditions they badly need. Banners, placards or any protest were not allowed, security was on highest level around the Asia World Expo, with heavily armed police officers walking the areas. Several protests were organised by migrant groups including a protest organised by KOBUMI, together with Hong Kong left organisation Socialist Action. Protesters were forced to hold it inside a barricaded zone and miles away from the Asia World Expo where the meeting took place. 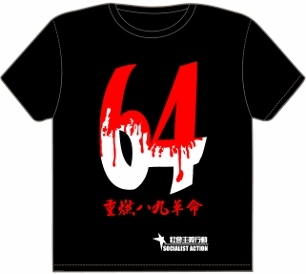 The KOBUMI protest called for defending migrant workers’ rights and an end to exploitation by the agency companies. “We want direct hiring for all migrant workers,” said Victoria from KOBUMI. “President Jokowi is a representative of the capitalists. We cannot even see him to tell our demands.” She added that Jokowi only concern to benefit the rich. The protest also called for a stop to land-grabbing from farmers, and provide jobs for everyone with decent wages in order to end poverty. Speeches were made by migrant workers, an apron was burned as a symbol of the anger and oppression of the migrant workers. The protest gained some media attention to the problems of Indonesian migrants workers and triggered discussions about the need to struggle in order to improve migrants’ rights. Despite this, it has met criticism by some individuals on social media claiming that the act of burning “shamed” the migrant workers in Hong Kong. Socialist Action considers this accusation absurd. In fact such symbolic burning at protest actions is common at Hong Kong protest tradition, involving the burning of props as a symbol linked to the demands or content of the event. Even legislators have done this. It is very far fetched to say such acts are violent or harmful. The only people who regularly oppose burning at protests as “violent” acts are the racist pro-billionaire establishment politicians. Note, the police were present and did not make any arrests or try to stop the act of burning the apron. 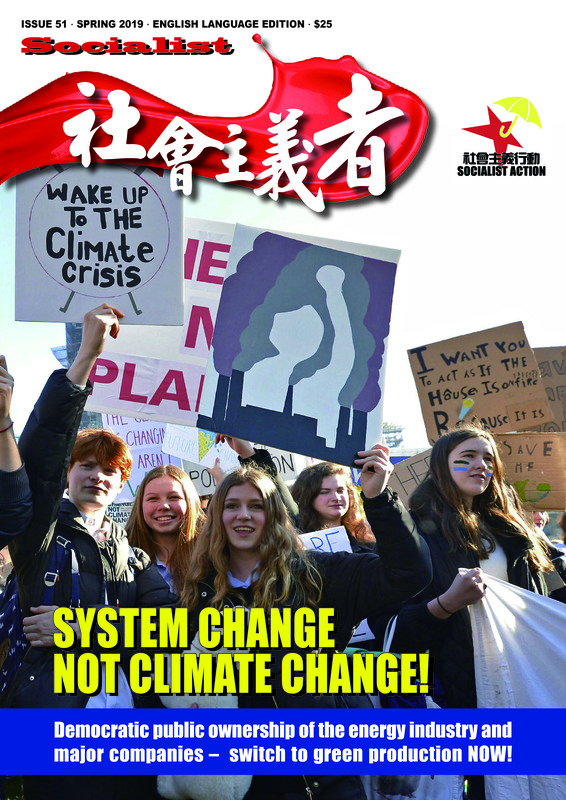 Socialist Action believes that those who are criticising the protest organised by Kobumi and ourselves, are focusing on the burning act, but their real displeasure is with the political message of the protest and that it was organised independently and not under the control of their own organisation. Perhaps they see the slogans and demands are “too radical” compared to the traditional NGOs. In this sense the issue of the burning is a “smoke screen”. 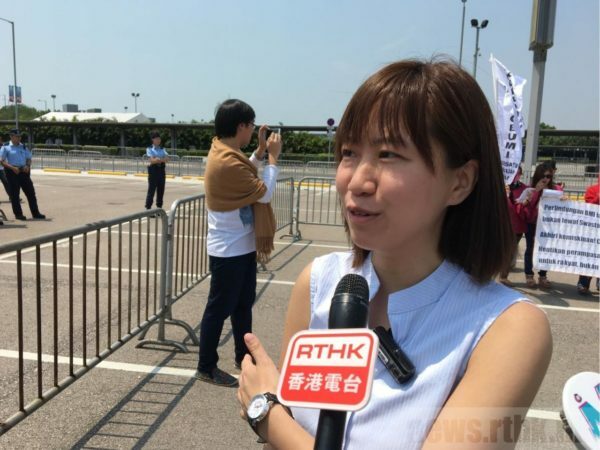 In Hong Kong there is unfortunately a very unhealthy NGO culture of small committees often dominating protests without involving all forces in democratically discussing the issues, the political demands and the best methods of struggle. The movement should not be controlled and monopolised by any single group from the top but should be democratic and inclusive. This is essential to build a united struggle of workers of all ethnic groups against anti-worker governments and the powerful business interests they serve.